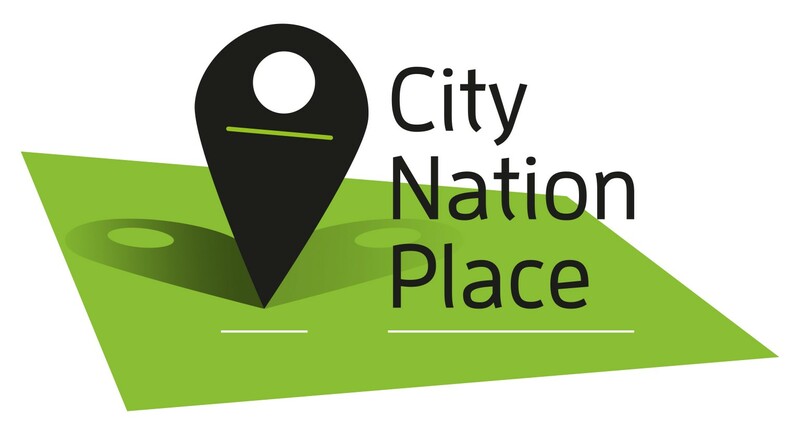 Happy to announce the Place Brand Observer’s partnership with City Nation Place. Managed by London start-up Hubbub, City Nation Place is the new forum for those responsible for ensuring that the cities, regions and countries which they represent benefit from a cohesive and effective place branding strategy. The initiative comprises an online content hub, new annual Awards to benchmark the communication of place branding and a new Forum, taking place on 4 & 5 November in London. In January 2015, City Nation Place presented The Evolution of Place Branding report, shedding new light on how those responsible for driving the economic competitiveness for their city, region or country plan to target investment as part of their place branding strategies. We are happy to support this new initiative as media partner and look forward to this new forum for place branding professionals. Surveys and polls are what the people at City Nation Place are really good at: we’ll keep you up to date on latest survey insights and events. Interested in collaborating with The Place Brand Observer? Get in touch!